One hundred years ago, United States celebrated victory in the Spanish-American War. Popular songs and headlines popularized Commodore Dewey's victories at sea and Theodore Roosevelt's ride up Kettle Hill. 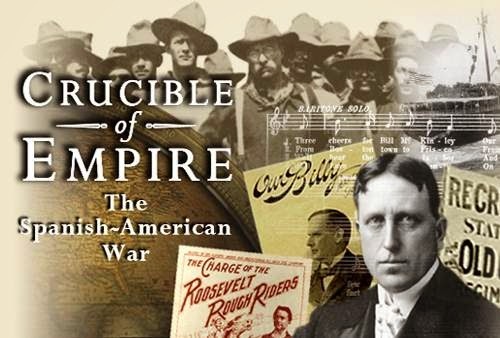 Although the Spanish-American War sparked unprecedented levels of patriotism and confidence, the defeat of the Spanish also raised new questions about the nation's role as a world power.